This is an amazing album!!! Too bad Orphan Egg only made one. There are no words to describe what this band sounds like. All I can say is that every song is good. You can play the entire album without skipping a track. This is one of my favorite bands!!!!!! This is a must for any psychedelic fan!!! Download. I'm the owner of the german edition vinyl copie. 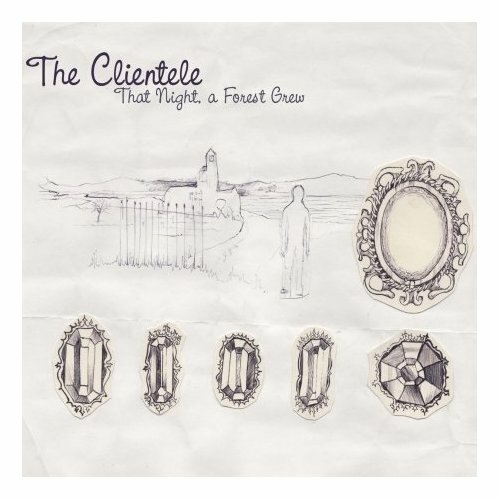 Available now through eMusic and soon via venerable Spanish indie pop label Acuarela, That Night, a Forest Grew is a four-track collection steeped in the growing sonic confidence and clarity of the Clientele Mk. II but harkening back to their earlier lyrical pursuits. 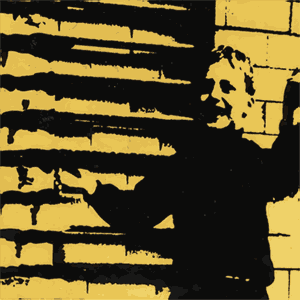 Unlike the band's previous two, between-album EPs-- the hazy, London-soaked Lost Weekend (2002) or Ariadne (2004) and its minimalist sound sculptures-- That Night seems less of a unified statement and more of a collection of songs. Thematic and sonic themes are intertwined throughout the record, but there are no instrumental interludes or breathers or mood pieces. Download. 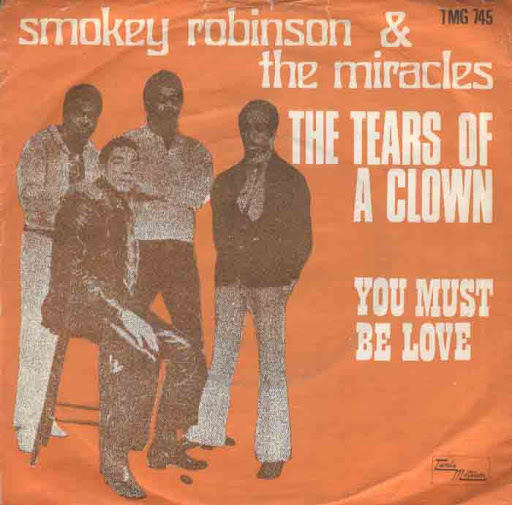 "The Tears of a Clown" is a 1967 song by Smokey Robinson & the Miracles for the Tamla (Motown) label, originally released on the 1967 album Make It Happen. The song was re-released in the United Kingdom as a single in September 1970, where it became a number-one hit on the UK singles chart. Subsequently, Motown released "The Tears of a Clown" as a single in the United States as well, where it quickly became a number-one hit on the Billboard Hot 100 and R&B Singles Chart. .This song is an international multi-million seller and a 2002 Grammy Hall of Fame inductee. The single's success caused Miracles lead singer/producer/songwriter Smokey Robinson, who had announced plans to leave the act, to stay with the group until 1972. Download. 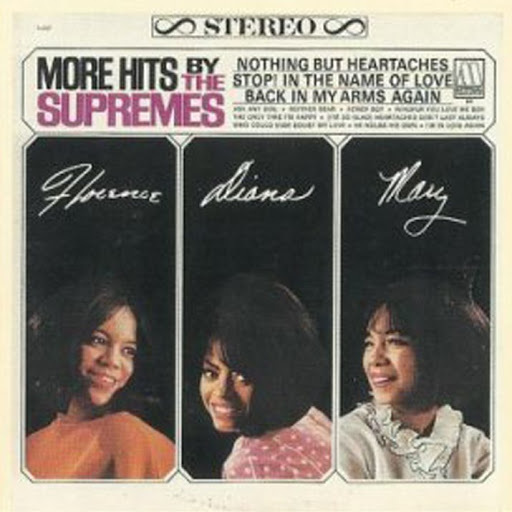 Its title might lead one to think this was a compilation, but it wasn't — rather, More Hits by the Supremes is merely a valid presumption of its worth. It was also the original group's third highest charting album of their five years on Motown, and came not a moment too soon. Download. 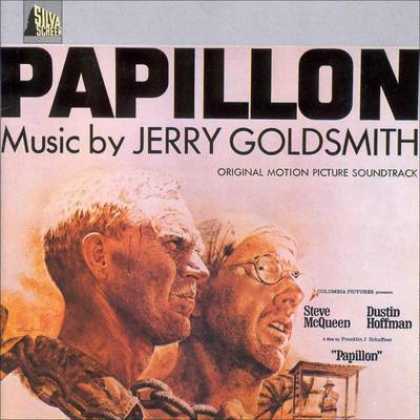 Jerry Goldsmith's orchestral soundtrack to Franklin J. Schaffner's classic prison escape movie from 1973, Papillon, starring Steve McQueen and Dustin Hoffman. Papillon was based on the amazing true life story of Henri Charriere (nicknamed "Papillon" because of the butterfly tattooed on his chest), a Frenchman sentenced to life at Devil's Island (a penal colony in French Guiana, South America) for a murder he did not commit. The Papillon soundtrack was nominated for the "Best Music, Original Dramatic Score" Oscar in 1974. Download. Hydroplane is from Melbourne Australia. The band's first record was supposed to be a one off release; a hit single by a mysterious group that would then disappear forever. However, with a title like "Excerpts from forthcoming LP" what better than follow it up with an LP. It was the release of the "We crossed the Atlantic" 7" single on the Wurlitzer Jukebox label in 1997 that seemed to raise the bands profile, even if only slightly, getting some great reviews and radio air play. John Peel played tracks from the album and single on BBC Radio 1 throughout the year and "We crossed the Atlantic" was number 13 on his 1997 Festive 30. Early 1998 saw the release of a 4 song 12" EP in the USA and singles in the UK and Spain, some great reviews and airplay. 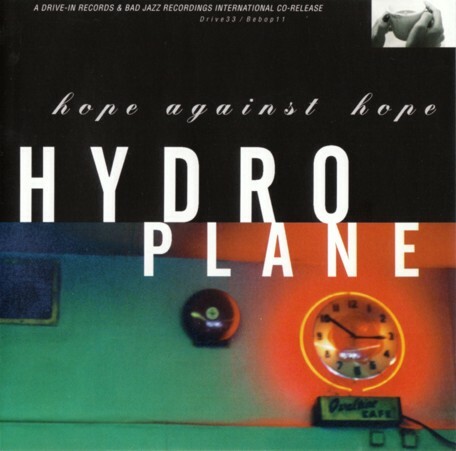 In October 1999 Hydroplane released their second album "Hope against hope". Download. 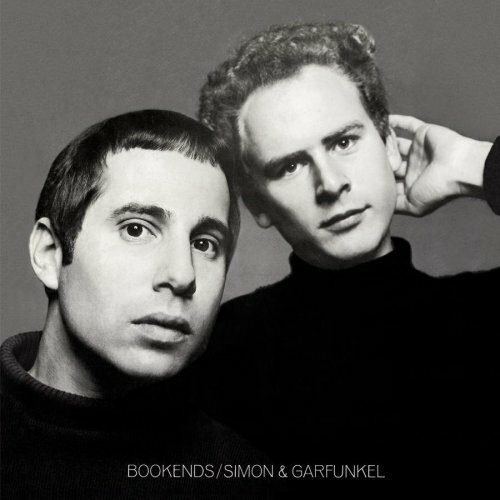 Bookends was Simon & Garfunkel's concept album, with the first side following the views of age, while the second side contained "Throw Away" songs from The Graduate soundtrack. 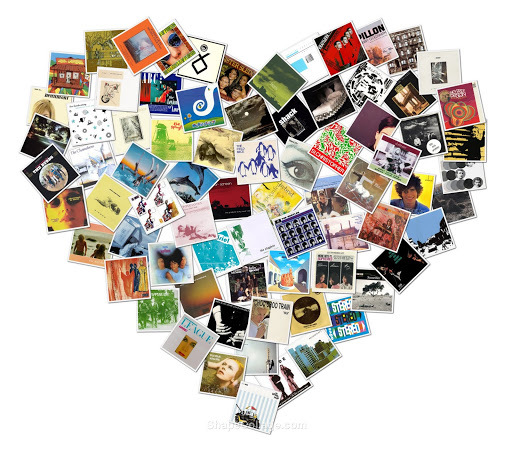 In 2003, the TV network VH1 named Bookends the 93rd greatest album of all time. In 2003, the album was ranked number 233 on Rolling Stone magazine's list of the 500 greatest albums of all time. Download. Crystal Stilts burst out of Brooklyn in 2008 to become one of the most talked about bands in years. Perfecting a sound that ably mixes post-punk gloom with classic 60s pop & garage, Suicide-ish 50s buzz/twang and a dash of 80s jangle, Crystal Stilts capped the year with the release of their amazing debut album, Alight of Night. Download. If ever a reissue could make Merrell Fankhauser a household name, this is it! This scarce classic is nothing less than a moody, mysterious, eclectic junket to all charted depots of the inner psyche, along with several stops completely off the map. 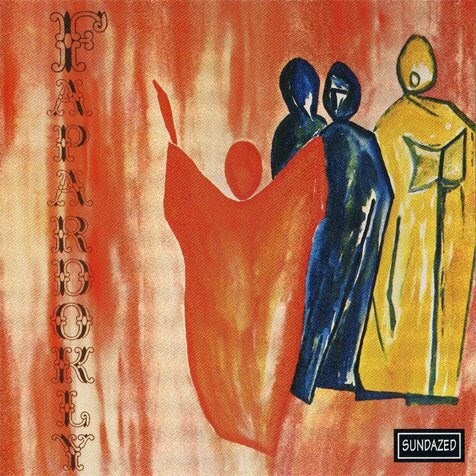 Wonderful and intriguing in the best Sundazed style. Take a chance; have we ever led you wrong? Download.